This fall is a perfect time to buy a new home. Read on to find out why! For the first time in recent history, October has officially surpassed June as the most popular month for marriages. As these couples settle into their marriages, many of them are also settling into their new homes. Many of these couples bought their home in the spring and summer to anticipation to starting their new lives. But what about buying a home in the spring? While spring has always been the months for buying real estate, fall may be the best time to buy a house. Let’s take a look at some reasons you should buy a house this fall. One of the best reasons you should wait to buy your home in the fall is the lack of competition. Fall is considered the off-season in real estate but that does not mean there aren’t plenty of homes still for sale. While there isn’t a lack of inventory, there aren’t that many buyers still looking on the market. People with families become very reluctant to move during the fall or winter because their children are still in school. If you do not have any problems moving in the middle of the season, it could give you a bargaining chip few can claim. 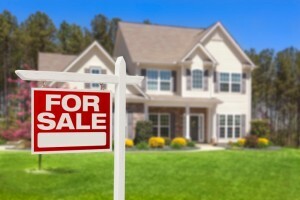 Sellers may be willing to negotiate if they aren’t getting any other offers anytime soon. One of the reasons sellers put their homes on the market in the off-season is because their timing is right. Perhaps they were waiting to buy a home themselves before listing or maybe they were having a home built. Either way, now these sellers are seriously determined to sell. 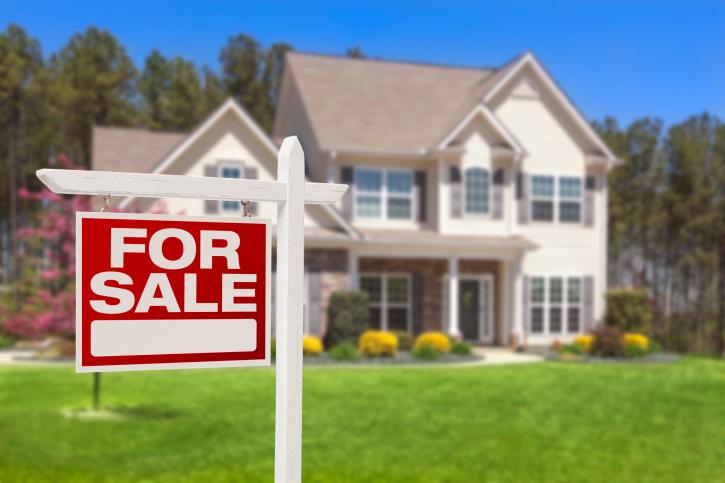 Fall sellers tend to be more serious and determined to sell this season. First-time homebuyers, this one is for you. Many first time homebuyers are not aware of all the tax-breaks that come with their first home. Although you cannot escape income taxes, buying a home can help you take advantage of some deductions on your taxes. To get these deductions, you must close on your home before January 1st. When sellers put their homes on the market during peak season, many of them attempt to get the most out of their houses as possible. But this confidence leads to overpricing and a stagnant house on the market. With the busy season over, these sellers may be worn out and ready to sell at a discounted price just to have the ordeal over with. When thinking about when to buy a house, fall may be the perfect time to enter the fray. For more information on buying a house this fall, call Simply Referable today!